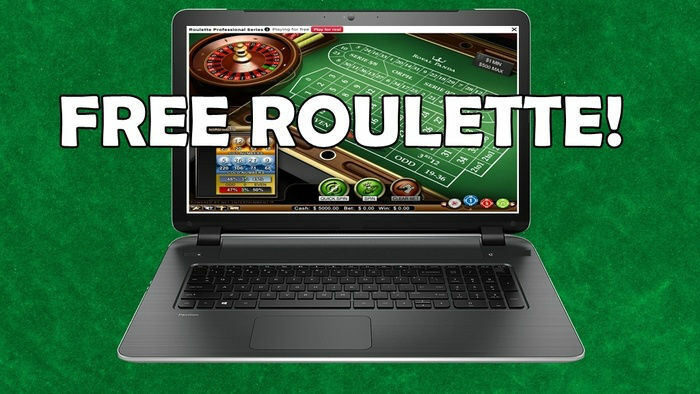 It’s fun to find new online casinos that offer free games. You can check out the games and not worry about your bankroll. However, if you want to bring your online gaming experience to the next level, playing casino games for real money is the best way to go. When you wager your money, you get to win real money after a good round of games. Now that you are throwing in your cash, you would want to make sure that you are getting your money’s worth. How do you know that you are not being scammed and that you are playing an absolutely fair casino game? Well, how do you know that you are playing on an online casino that ensures fairness? Take a look at our list below to know the qualities and features of a reputable site that guarantee to give the best casino experience to its players. 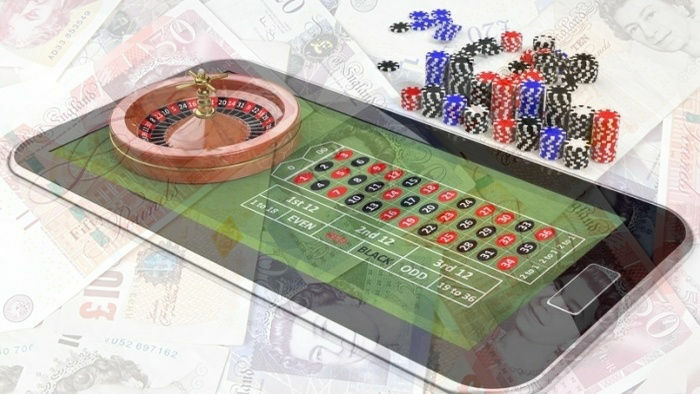 Online casinos are businesses and they need to make money. One of the ways they can earn profit is by engaging customers so that they would come back and keep on playing. They can only do this if they can ensure that their players feel secure and safe on their site. Sadly, there have been incidents in the history of online casino wherein certain games have been rigged. To avoid instances like these, there are governing bodies which regulate and give out licenses to casino operators. Like we always say here at HitYah, not all casino sites are made the same. So, when you choose an online casino to play at, the first thing you have to do is check whether it holds an operating license and if it is registered under a regulatory board. You see, before these sites acquired their licenses, they had to go through rigorous testing procedures and they had to make sure that they meet the regulatory board’s unforgiving standards. One of the processes they have to pass is the software and games testing for security and fairness. Here at HitYah, we only feature the best online casinos that are licensed and regulated. We have a team of expert casino analysts who go above and beyond when reviewing all the features of a casino operator. We work hard to make sure that our readers get access to the best that the industry has to offer so that they will have a rewarding and pleasurable experience online. Check out top-rated Rich Casino. Regulated and licensed by the Curaçao Gaming Control Board, Rich Casino has exciting features that new and experienced players will love. Just by creating an account with Rich Casino, you will get 25 free spins on its featured slots. The fun gets even better when you make your first deposit! On your first five deposit, you will get a 500% cash match bonus! So, take advantage of these promotions now by clicking the button below! Random Number Generators (RNGs) are the heart of fair and secure casino sites. Needless to say, you would not be able to tell if a game is fair or it has been rigged without the presence of an RNG. 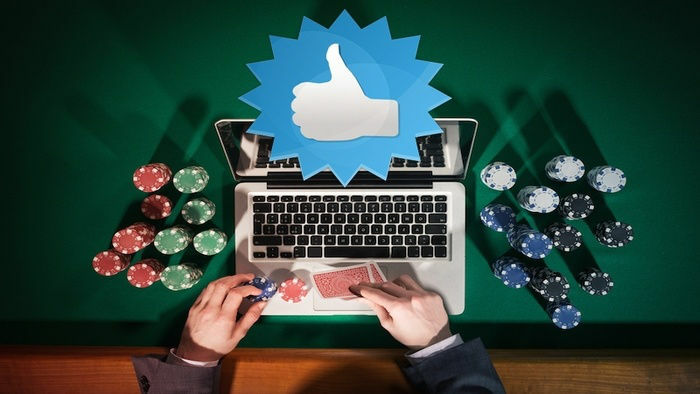 Online casinos use virtual deck of cards and slot reels so the only way to ensure that every spin of a slot and deal of cards is based on chance is through an RNG. This system ensures that the outcome is fair and that all players get equal chances of winning. Whenever you click the Spin button or get a new deal of cards, the RNG starts working, providing you with a random set of “numbers” which are then translated on the screen. Here’s how RNGs work. There is a starting number which is also referred to as the ‘seed number.’ From this seed number, the system uses a complicated algorithm to calculate a new, random number based on it. This new, random number now becomes the seed number on which the algorithm calculates a new, random number from. There is absolutely no way to predict the next number that will come up, unless you know the very first seed number. It is also worth mentioning that these seed numbers can be huge. In the online casino industry, the RNGs can spit out numbers that have over 200,000 digits! The possible outcomes are countless, making it virtually impossible to predict. However, there is a flaw to the system. As previously mentioned, if a person knows the seed number, they can beat the system. But don’t panic yet! You should know that gaming software companies keep these numbers secure. On the other hand, there are still incidents wherein online casinos utilise a software to rig the numbers in their favour. That’s where our third point comes into place. RNGs of online casino games can only be as fair as the company that operates them. So, you have to look for indications that the operator regularly passes third-party auditing and testing. 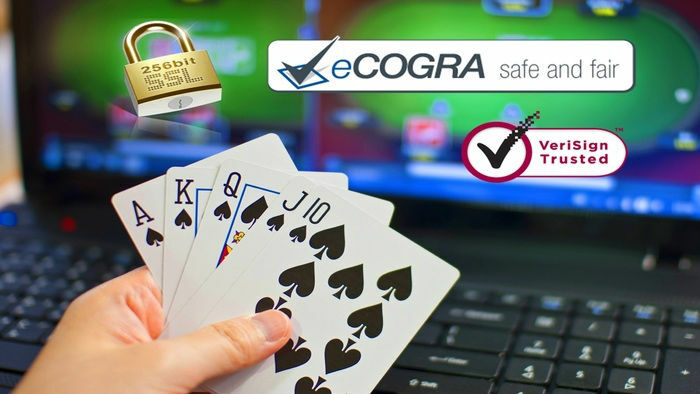 Basically, what you would have to do is look for the e-Commerce and Online Gaming Registration and Assurance (eCOGRA) seal. 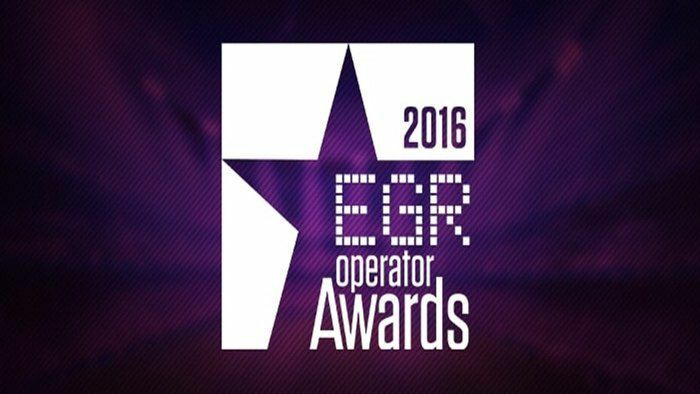 This organisation is one of the authorities when it comes to providing independent reviews of online casinos. They test a site based on its reliability, security and fairness. Aside from those seals, eCOGRA also provides three supplementary reports, including a Randomness Review delivered by an independent auditor, the Percentage Payout Report and the Certification of a Live Dealer. If you find an online casino site that has acquired any of the three aforementioned seals, then you can rest easy knowing that the games are fair and cannot be rigged. There is no doubt that this particular operator follows fair gaming standards. If you want an easier way of finding reliable, secure and fair online casinos, make sure you check out our site reviews. We compile the list of top-rated online casinos and include all the features you need to know – the games and bonuses to the software and license.